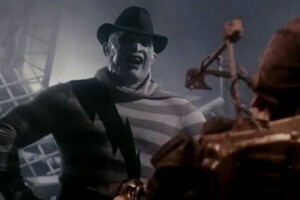 When you hear the name Freddy Krueger, the first thing that comes to mind is most likely another name: Robert Englund. 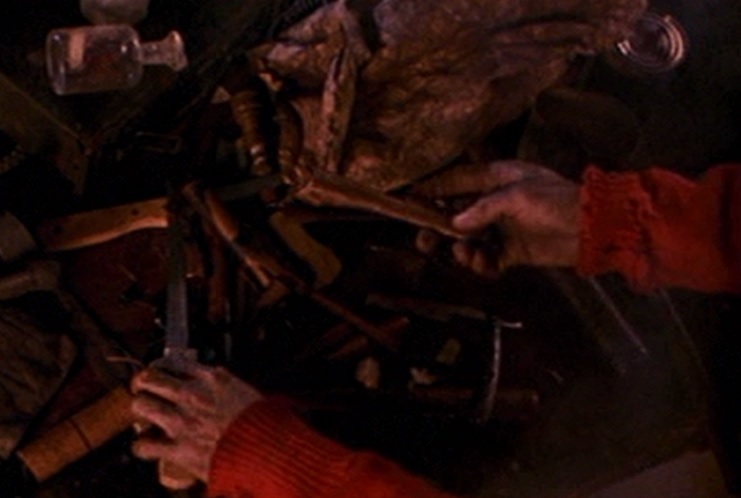 Though Robert Englund of course played Freddy in 99.9% of the character’s appearances in the franchise, there are actually a handful of other actors, stand-ins and stuntmen that helped bring Freddy to life, for various different moments in the films. Today, as we celebrate the original film’s 30th anniversary this week, we give those folks some credit where credit is due. Here are eight other people who portrayed Freddy Krueger, throughout the years – Jackie Earle Haley not included!